Today we will talk about how to install MX player on firestick. but, before that let’s know some amazing facts about MX Player. MX Player is a very popular media player that supports a wide range of audio and video formats. It is an external media player that can be installed on the streaming apps. It’s functionality and user interface has made it a must-have tool for someone who watches a lot of content over the internet. Its resourcefulness is demonstrated by the fact that it is the most download app in the Google play store. The developers are also driven by the immense popularity of the app and are constantly releasing new updates for the application(the most recent version is 1.9.23). While MX Player was originally designed for the Android Devices it is also available for the popular Amazon Firestick. If your Firestick is jailbroken then you can enjoy the services of the MX Player. 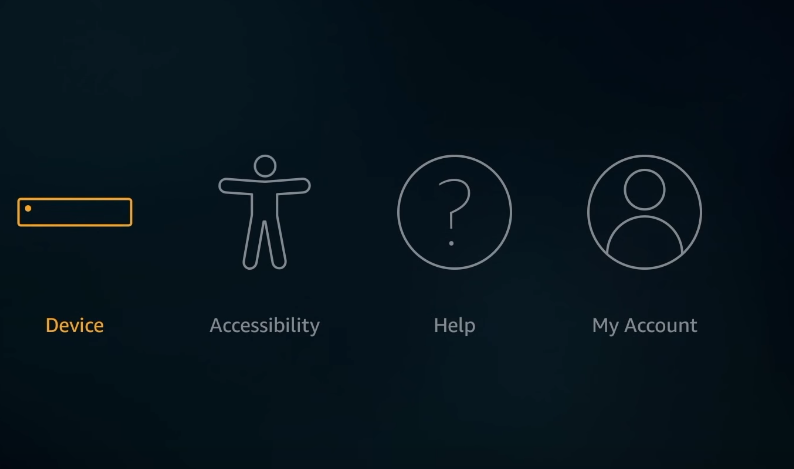 Mx Player is unique because it supports a wide range of subtitles and the use of advanced hardware acceleration. The hardware acceleration results in zero to no buffering in your videos. 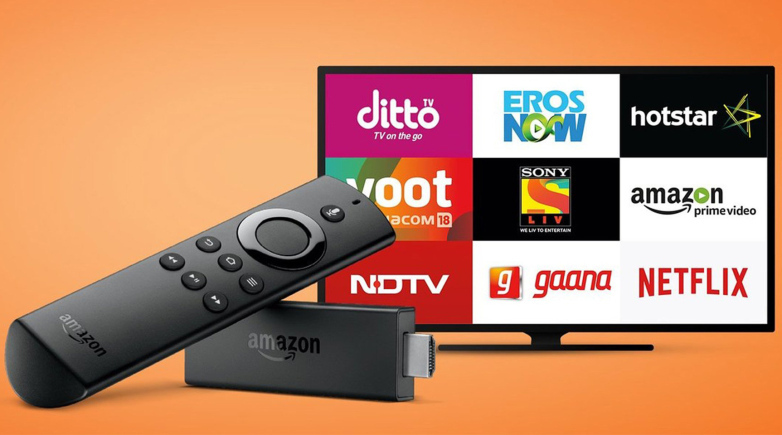 In this article, we will be looking at the features of the MX Player and also, will be giving a guide on how to download and install MX Player on Firestick. It supports all the audio formats like AC-3, MP3, AAC etc. It is one of the first media players to support multi-core decoding. Multi-core decoding is a technique in which more than one core can be used to decode streams. Thus it improves performance while streaming videos. It is important to note that this feature can only be used on multi-core processors. Kids lock-Kids lock ensures that children don’t get unauthorized access to other features. Zoom and Pan options- Zooming in and out can be done very easily by pinching the screen. 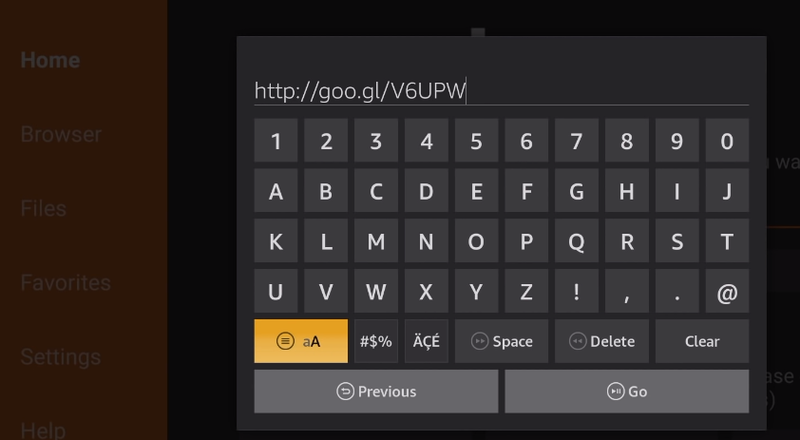 Subtitle Gestures-Here options are provided to change the text of the subtitle. Moreover, you can move subtitles forward and backward by just scrolling. Additionally, in the new version, an option has been provided to set the background color for the subtitle text. Some of the newly added features in the latest update include the facility to manually select the notification background. Support for curved screen devices has also been included. MX Player is a great way to reduce buffering issues while streaming. It also reduces the number of ads popping up during playback. Also, if you have downloaded Terrarium TV then MX Player becomes a necessity. To download MX Player on Firestick, follow the steps given below. Open the Amazon Firestick and navigate to the settings option. In the settings option choose My Fire TV. My Fire TV is available only in the latest update. If your device is not updated, then choose Device option. Follow this guide to update your firestick. From My Fire TV select Developer Options. 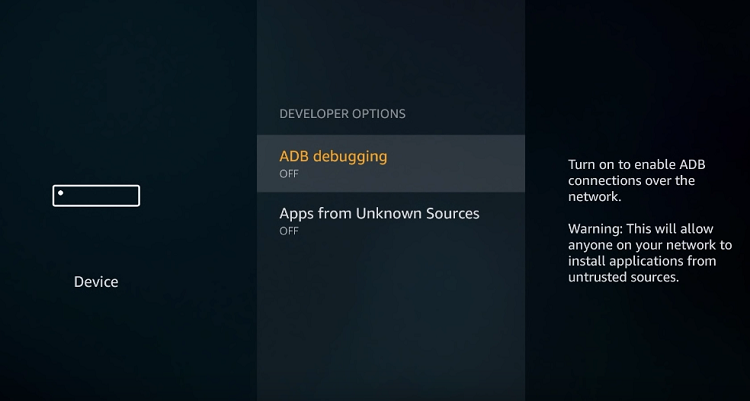 Now you can see two options-ADB Debugging and Apps From Unknown Sources. Turn them both on. Now a dialog box would pop up asking whether you want to allow apps from unknown sources. Click Turn On. Now Go back to the Firestick home and search Downloader. Downloader is an app which lets you download apps from the Amazon play store. Nextly enter the download link of the MX Player file http://goo.gl/V6UPW type this link and hit the go button. The download link of MX Player would be displayed. Click the Download Button. Wait till the download is over and click the install button. Now open the MX Player from My Apps or from the installation menu. Thus we have installed MX Player using the downloader app. However, there are other ways available as well. Open Firestick and go to settings. From System choose Developer Options. Check the option “Allow Apps From Unknown Sources”. 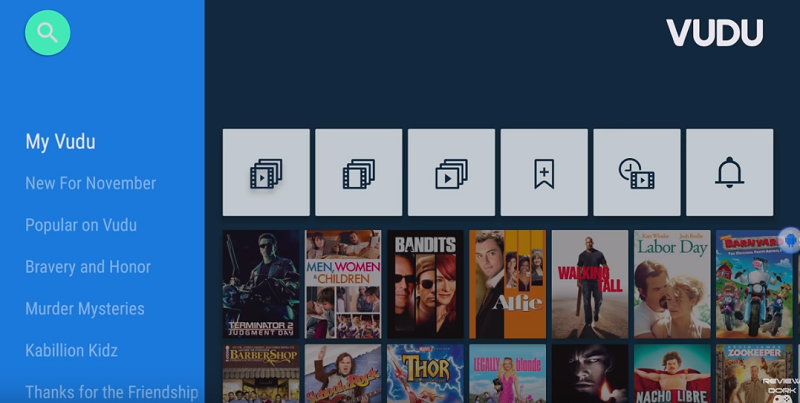 Now Go to the main menu of Firestick and search. Click on the app to download and install it. In the menu of the app choose the download manager. Click on +New From the Bottom Menu. In the path column type in the following URL-https://bit.ly/2NjcTa2 and click ok. In the name type “MX Player’. The MX Player would have begun to download. Once the download is over, click on Open File to install MX Player on Firestick. Go back to to the home screen and launch MX Player. The MX Player is fast becoming the numero uno choice while streaming online. There are lots of cool features which you won’t get elsewhere. Moreover, there are no buffering problems and the ads are limited. There is hardly anything to dislike about this app. 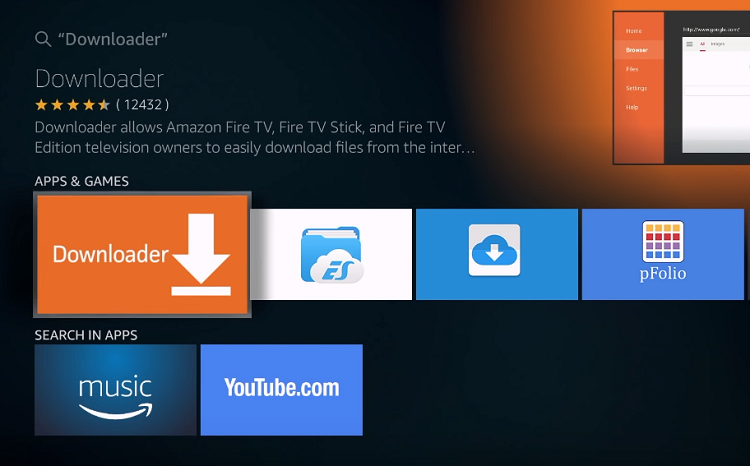 In this article, we have provided you with all the relevant information regarding How to Install MX Player on Firestick. If you have any queries do write to us.